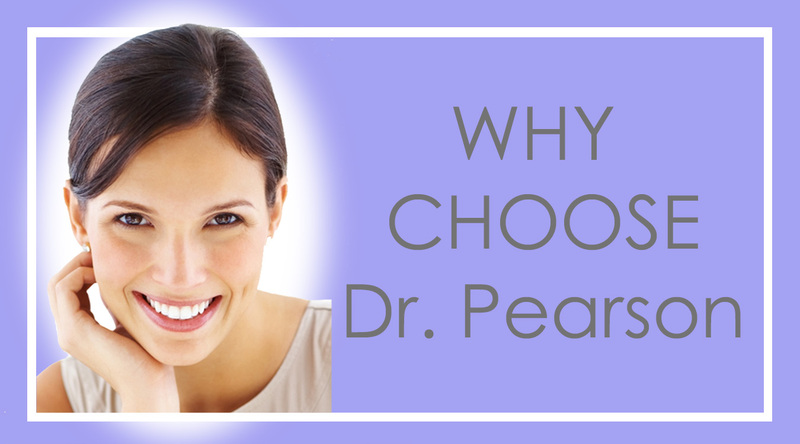 Dr. Pearson is an experienced, double-Board Certified Facial Plastic Surgeon. Dr. James Pearson is a compassionate, experienced, dual Board-Certified Facial Plastic Surgeon. His practice offers noninvasive and surgical treatment of the face and neck including cosmetic, functional and reconstructive surgery with an emphasis on aesthetic rejuvenation and rhinoplasty. 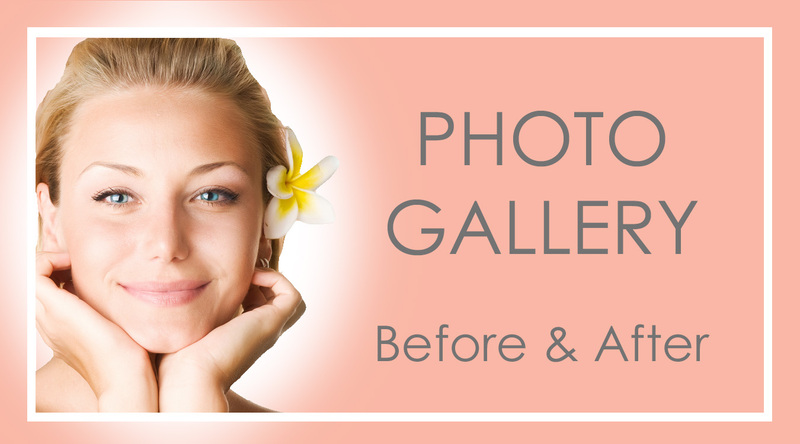 Dr. Pearson is a specialist - his surgical practice focuses exclusively on the Face. Dr. Pearson is an expert in facial procedures. He has been invited to present at national and international specialty meetings and has authored numerous publications which have appeared in highly-regarded plastic surgery journals and textbooks. 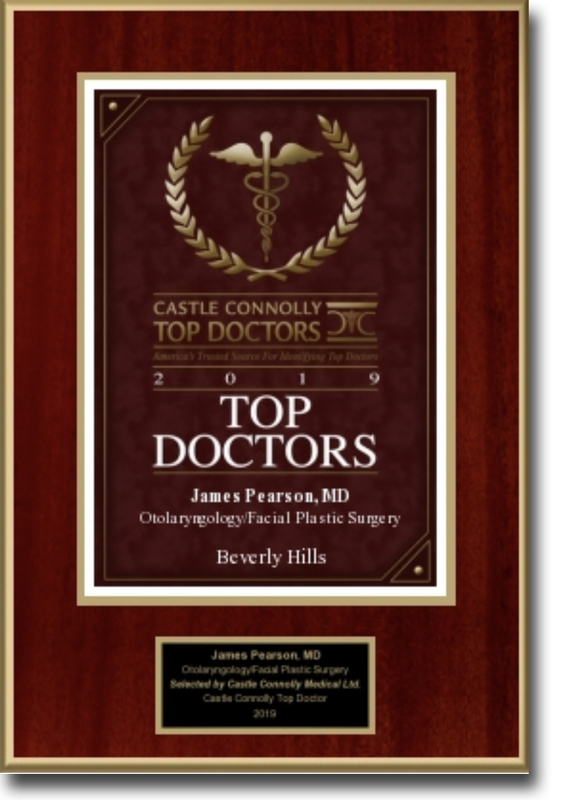 Dr. Pearson is among a select group of Facial Plastic Surgeons who are dual Board-Certified by both the American Board of Facial Plastic & Reconstructive Surgery and the American Board of Otolaryngology. 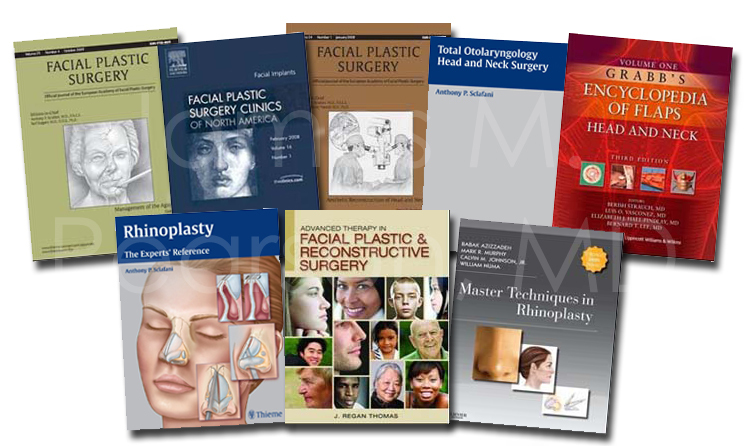 Dr. Pearson has written and published numerous plastic surgery articles and textbook chapters which have appeared in respected international journals and well-regarded plastic surgery textbooks. Below is a selection of recent publications by Dr. James Pearson. Click on the graphic below to learn more about Dr. Pearson's publications. 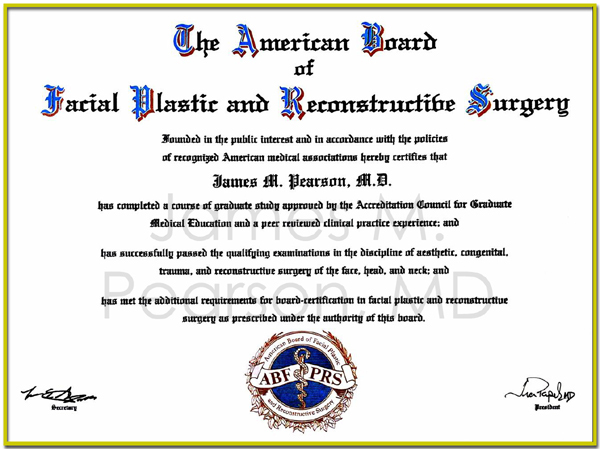 Dr. Pearson is a Fellow of the American College of Surgeons as well as the American Academy of Facial Plastic & Reconstructive Surgery, for which he serves on national committees. 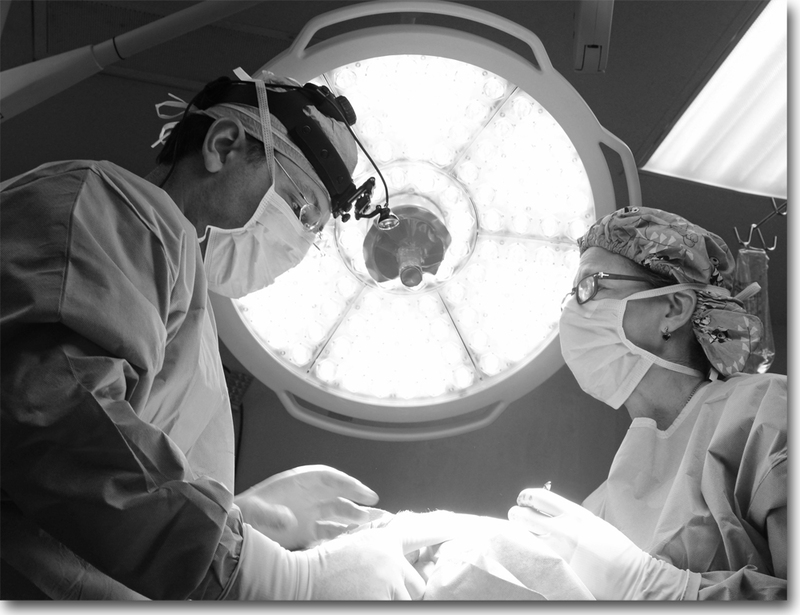 Dr. Pearson is an active participant in international surgical mission work. He donates his time and skill to perform reconstructive surgery on children born with congenital facial deformities. Dr. Pearson earned his undergraduate degree from the University of North Carolina at Chapel Hill. There he was inducted into the Phi Beta Kappa National Academic Honor Society and graduated with honors and distinction. He earned his medical degree from the University of North Carolina School of Medicine where he was recognized with multiple awards for his research including national awards and support from the Alpha Omega Alpha National Honor Medical Society and the National Institutes of Health. Dr. Pearson completed a surgical residency in Otolaryngology - Head & Neck Surgery at the renown New York Eye & Ear Infirmary in New York City where he was selected as departmental Administrative Chief Resident. For five years, Dr. Pearson trained in New York City alongside some of the most prominent surgeons in the world, learning their techniques and developing his unique approach to facial plastic surgery. He went on to complete a coveted fellowship in Facial Plastic Surgery with then-President of the American Academy of Facial Plastic & Reconstructive Surgery, Dr. Vito Quatela, in New York where Dr. Pearson served also as Assistant Clinical Professor of Surgery at the University of Rochester School of Medicine. Castle Connolly Selects Top Doctors in the field of Facial Plastic Surgery. Our patients have traveled from around the world to consult with and undergo treatment by Dr. Pearson. Our practice has welcomed international patients from a variety of countries including Australia, Canada, Egypt, England, France, Ireland, Israel, Italy, Japan, the Netherlands, New Zealand, Poland, Qatar, and Saudi Arabia. If you are considering visiting from outside of the US, please contact our office for help in planning your travels. 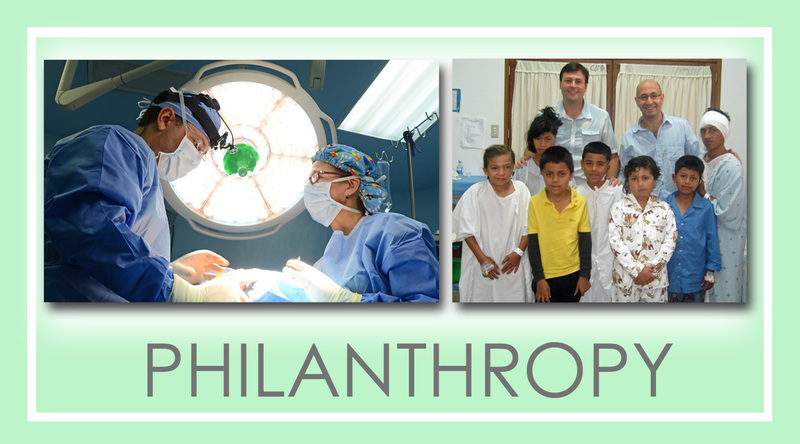 Philanthropy is a cornerstone of Dr. Pearson's practice. Through participation in international medical mission work, Dr. Pearson has helped to transform the lives of children born with facial malformations such as cleft lip, cleft palate, and ear malformations (microtia). By restoring facial form and function, children born with facial birth defects benefit not only from an improved appearance, but also from increased self confidence and social acceptance. During recent surgical missions to Asia, Central America and South America, Dr. Pearson has treated hundreds of patients and helped to educate local surgeons. Dr. Pearson is an active member of HUGS whose mission is to deliver medical care to children and adolescents challenged by a wide array of physical conditions remedied through surgery. HUGS' mission is performed by providing remedial surgery on children in developing countries who have microtia, a congenital condition, facial burns and other health conditions. Guatemala, 2018. A Mission to Change Lives Forever. Reporter Doug Emblidge from ABC affiliate WHAM in New York profiles HUGS' work. For security purposes, please enter the characters that appear below. 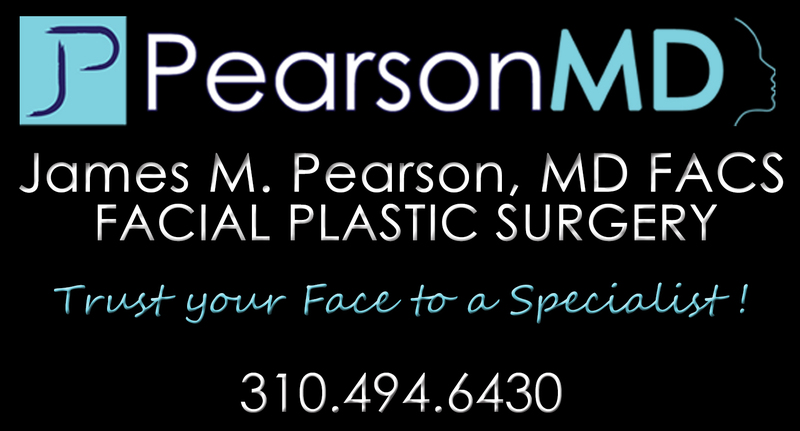 Dr. Pearson is an experienced, double-Board Certified Facial Plastic Surgeon practicing in Hermosa Beach and Beverly Hills, CA. Click here to learn more about him and his expertise in facial plastic surgery. (Below) Guatemala, 2018. A Mission to Change Lives Forever. Reporter Doug Emblidge from ABC affiliate WHAM in New York profiles HUGS' work.